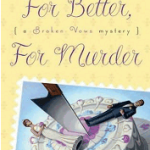 I had become acquainted with Gayle Carline in May when we both took Dani Greer’s online blogbooktour class. We finally met face-to-face when she sat down to pitch her novel, Freezer Burn, to the group. I’ve already read this excellent debut, so am happy to recommend it. 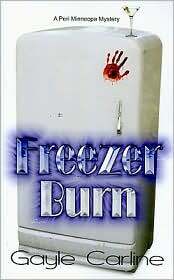 Published by Echelon Press, Freezer Burn is available from amazon.com, barnesandnoble.com, and can be ordered through most booksellers. Kate Carlisle‘s debut mystery is called Homicide in Hardcover (to be followed in February by If Books Could Kill). 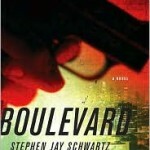 Homicide in Hardcover is published in mass market paperback by Signet and may be purchased from amazon.com, barnesandnoble.com, and other booksellers. 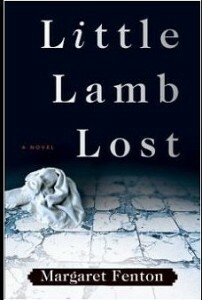 Little Lamb Lost is the title of Margaret Fenton‘s debut mystery. Oceanview is the publisher. Little Lamb Lost is available through amazon.com, barnesandnoble.com, and other booksellers. 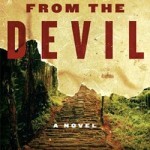 After 25 years with the LAPD, Connie Dial has a great background for a mystery writer. 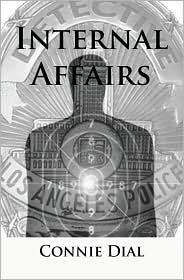 Published by The Permanent Press, Internal Affairs is a “gritty tale of murder and intrigue in Hollywood” and will soon be followed by Connie’s second novel, The Broken Blue Line. 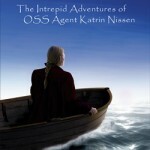 Find Internal Affairs at amazon.com and barnesandnoble.com. Please drop in tomorrow for more debut novels of mystery and mayhem introduced during Bouchercon’s 2009 First Novelists speed-dating event. Thanks for the update from Boucheron. I’m new to all of this so I appreciate feedback from conferences and such. I remember Gayle from BBT. I went to the link you provided and found out she lives in the same county I do. Its a small world after all.